Chris Craft Windows Blinds are a wholly Scottish based window blind manufacturer and were established as a family business in 1969. 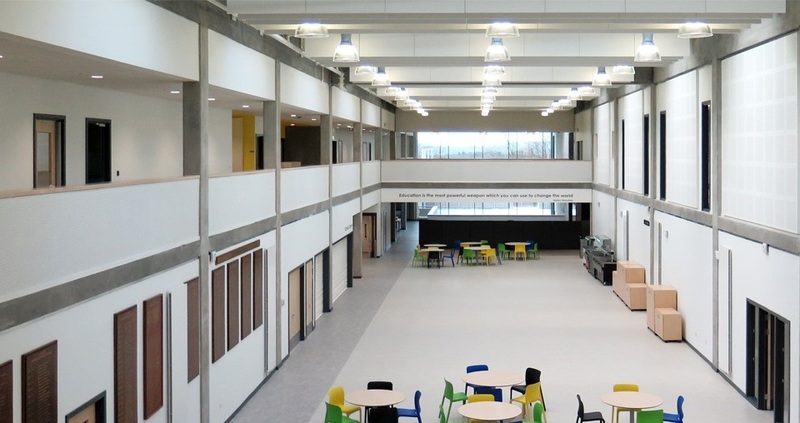 We have successfully completed major projects in the education, healthcare, commercial, leisure and public sector environments over the course of nearly 50 years. Our team offers an expertise unmatched in the contract market, from manufacture through to supply and installation, and our dedicated Contracts Manager and support team will assist you from the beginning to completion of your project. At project start, we quickly establish client priorities and site requirements to ensure the right solutions. We manufacture made-to-measure window blinds for a variety of market sectors throughout the UK. Our professional team of installers based throughout Scotland, work to our clients' timescales and requirements. Because we manufacture our own products, we can support you quickly and easily via our maintenance programme. Chris Craft Contracts provide guidance and support throughout your contract. Our accredited installation teams are CSCS approved and are fully supported by a Contracts Manager throughout the term of the project. We believe our 50 successful years in the window blinds industry is a strong testament to our after-sales service in particular, and how important it is to our entire team. Chris Craft Contracts provides and installs window blinds and curtains for various sectors throughout Scotland, including the Commercial, Education and Healthcare sectors. We work closely with Architects, Specifiers and Building Contractors to deliver the perfect window covering solution. Chris Craft were appointed as contractor for window blinds by Robertson Construction (Tayside Division) for Angus Schools, and there have been four projects completed thus far. 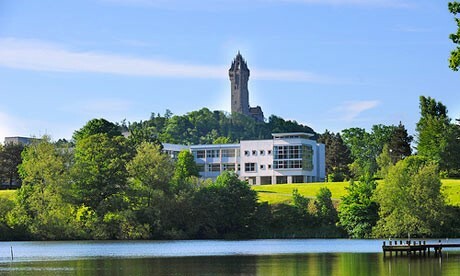 Chris Craft has been the main window blind contractor for Stirling University for around 20 years, providing the renowned campus an ongoing blind renewal and repair service for total peace of mind.